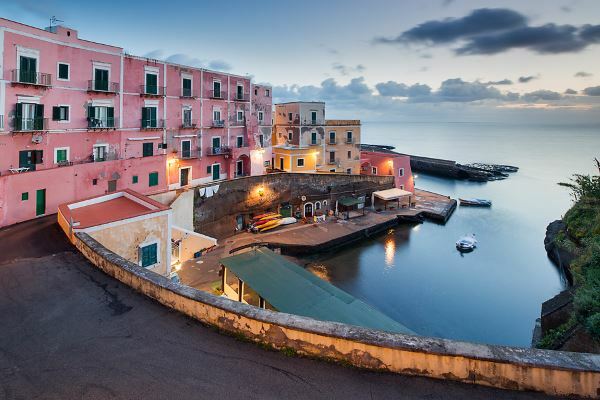 With only 3 km long and 800 m wide, Ventotene takes its name from the prevailing winds that blow over the island. Do you want to travel with your family to get to Ventotene? Do you like adventure and freedom and you want to reach the destination Ventotene with your moto ? These are the shipping companies that serve the routes to Snav.